The Washington Post is a far cry nowadays from the days of journalists Woodward and Bernstein when they uncovered the Watergate Scandal – one of America’s biggest government conspiracies. Now it’s just fake news galore and pure conjecture. The Post just recently ran a story about a Vermont electric utility found with malware on a company laptop associated with Russian hacking used to supposedly manipulate votes in Vermont during the presidential general election. But it was complete speculation at best because there was no way to prove Russian hackers were the ones who installed the malware on the laptop in question. This is just another example of the Washington Post sensationalizing their stories to weave their anti-Trump narrative. But the Washington Post ran with the story, despite it being pure speculation. They didn’t even reach out to the utility company for comment. 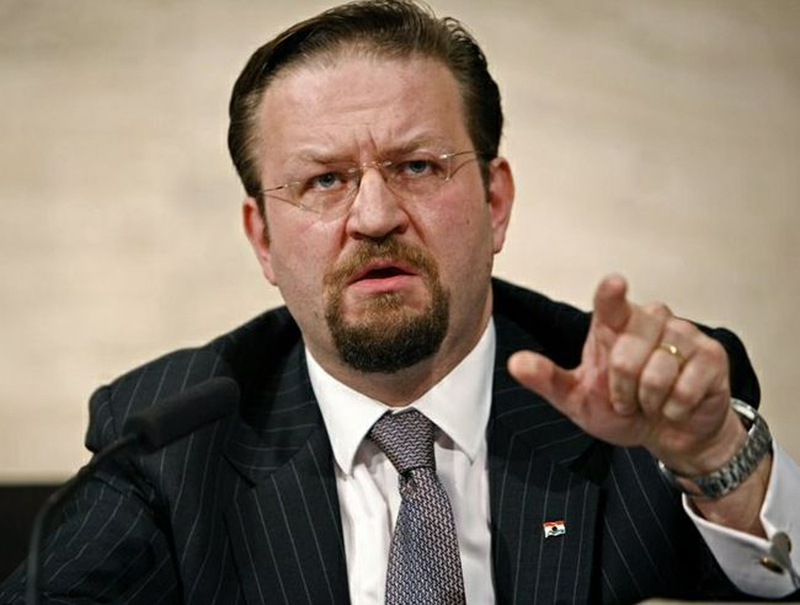 Dr. Sebastian Gorka, author of the best-selling book “Defeating Jihad: The Winnable War” recently joined SiriusXM host Raheem Kassam to address the Washington Post’s fake news panic over the Russians alleged hacking of the U.S. electric grid. Gorka said the heavily edited and ultimately discredited story about the Vermont utility company being hacked by Russian operatives was the epitome of fake news. “This is a beautifully juicy example of just what the left-wing media represents today. It’s not about truth. It’s not about being the Fourth Estate. It is about maintaining a narrative. And there’s a narrative out there, that has yet to be proven, that Russia somehow hacked our election. Not proven, sorry, fact. And now, a laptop had some malware on it. Kellyanne Conway, Trump’s chief advisor, hit the nail on the head when she recently summed up what is happening in the current political “hacking climate” while appearing on CNN. This should also pertain to the media consistently undermining their readers by publishing stories before they have all the facts in. It undermines American democracy. The Washington Post is playing their readers so much that they have them eating out of the palm of their hands and then asking for more.